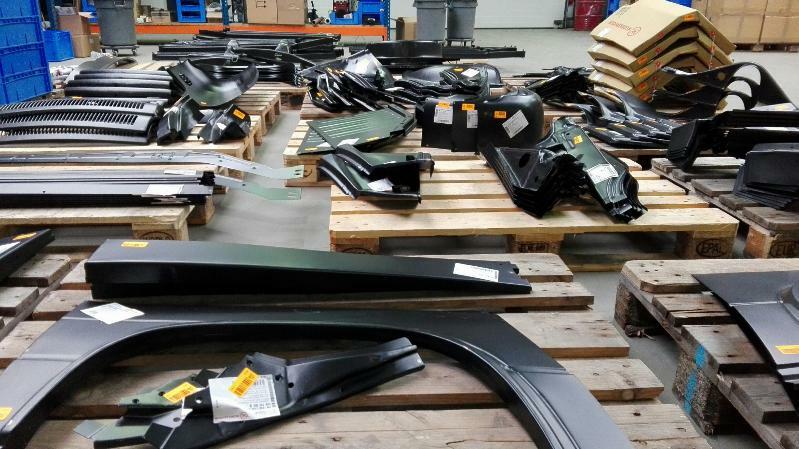 1302/03 Front fenders did arrive straight from the factory. 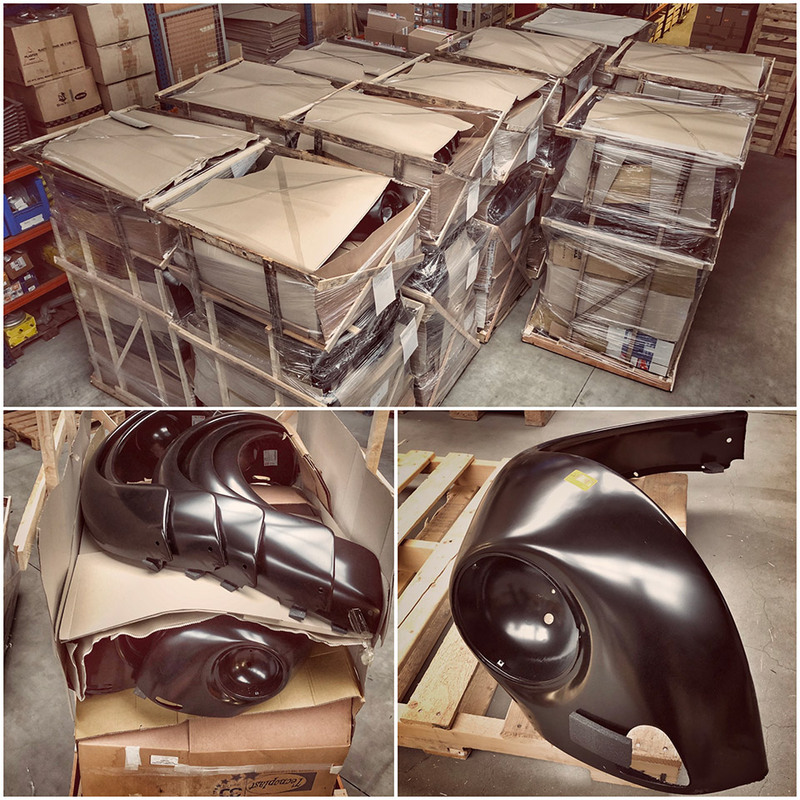 We received a mass delivery to fill up our stocks with 1302/03 super beetle fenders last friday, we have all models back in stock at our ever low prices! Need a roof for your splittie bus? We’ve got you covered! 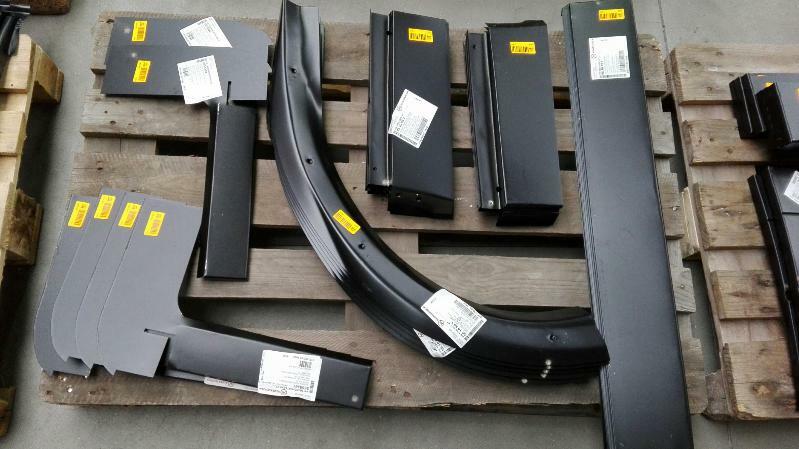 BBT supply all common roofs for your T1 splittie bus. Look at this presentation, BBT Peter made for you. We stock all these models now! 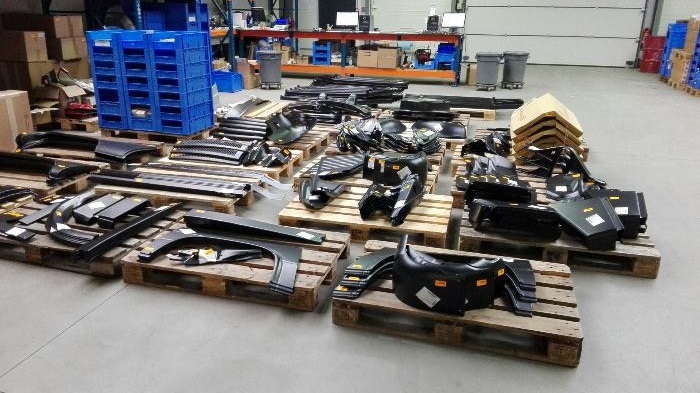 Wanted; Top sales person for aircooled VW parts! BBT is hiring…. We’re looking for an extra sales guy/gal to join our team and prefer them out of the VW scene. If You think You qualify give us a buzz and maybe You can start what we’re living already over thirty years now, a real VW life! 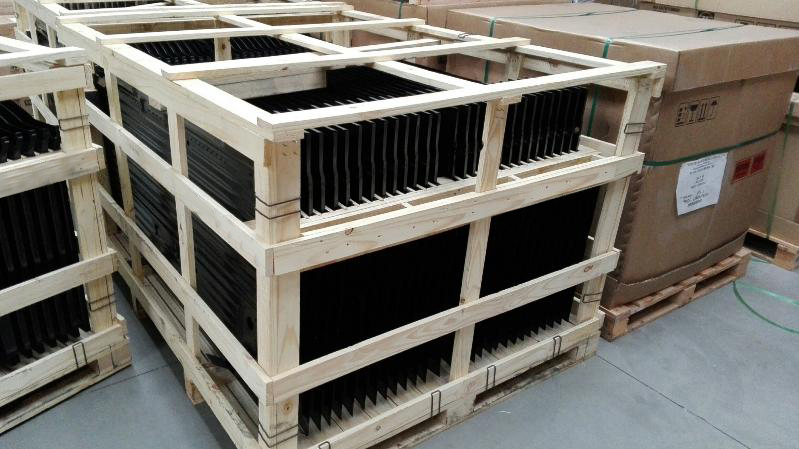 We thought the packaging was real cool, nicely organised in purpose build crates, cool! 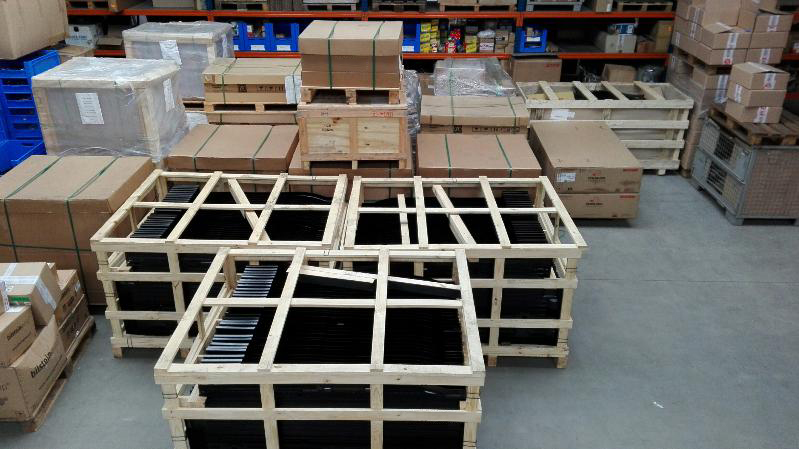 Offcourse we sell them each, You don’t have to buy a full crate, LOL! If you want them like original, ours are the way to go! Nobody that can beat our quality! 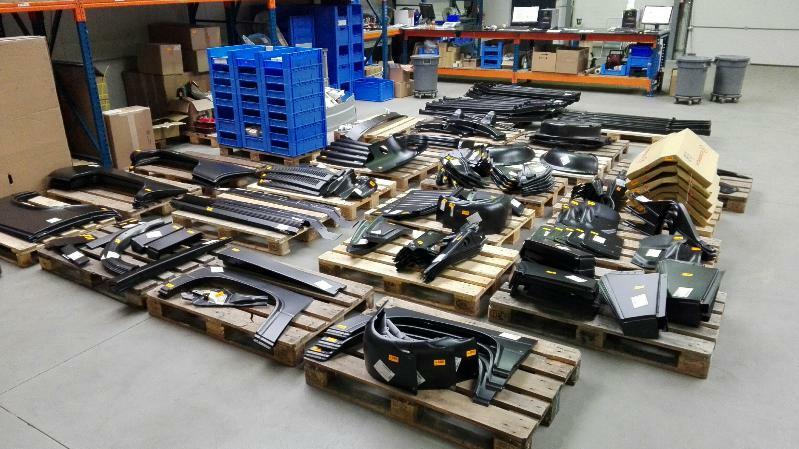 Cheap sheetmetal from Klokkerholm, BBT does it all… we just received a new massive order from Klokkerholm, we’re fully stocked again.